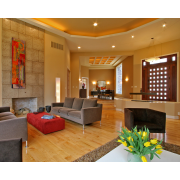 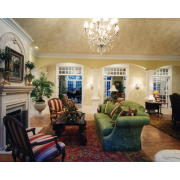 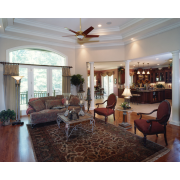 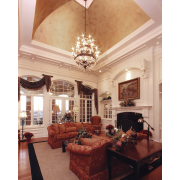 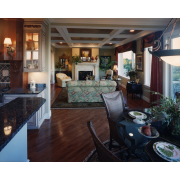 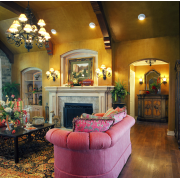 Custom Great Room photographs drawn by Studer Residential Designs, Inc.
Great Rooms are multi-functional spaces that can be as formal or as informal as your lifestyle dictates. 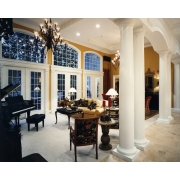 Most Great Rooms are located to be seen from the Foyer and to offer views to the rear yard so as to enjoy the beauty of the outdoor spaces. 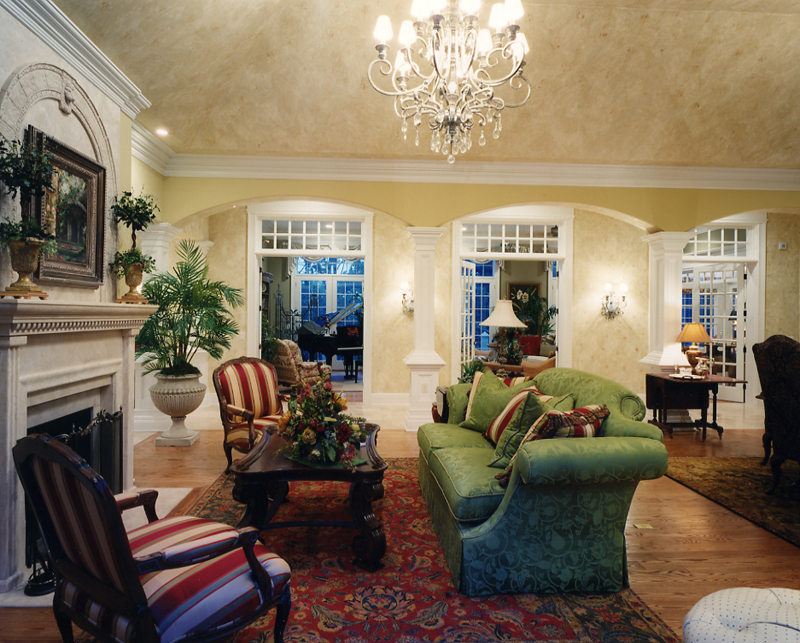 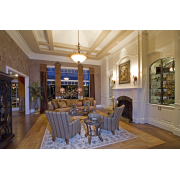 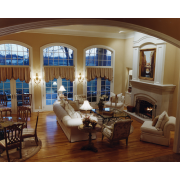 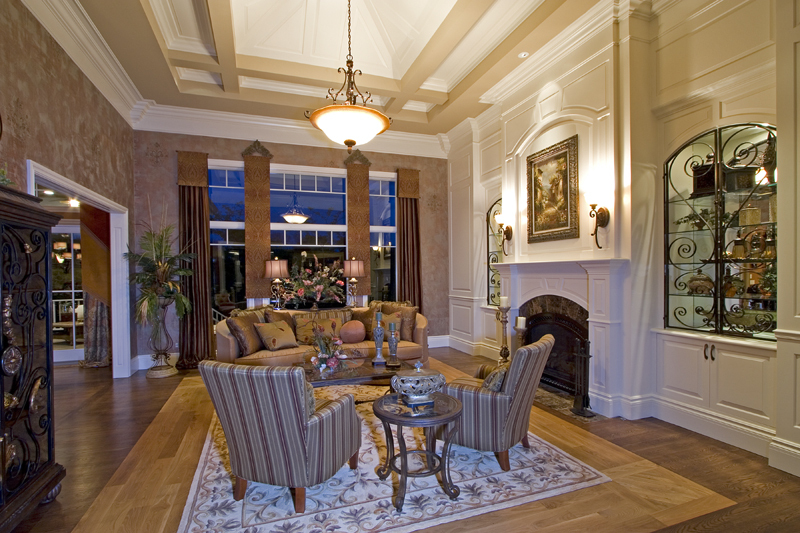 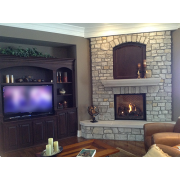 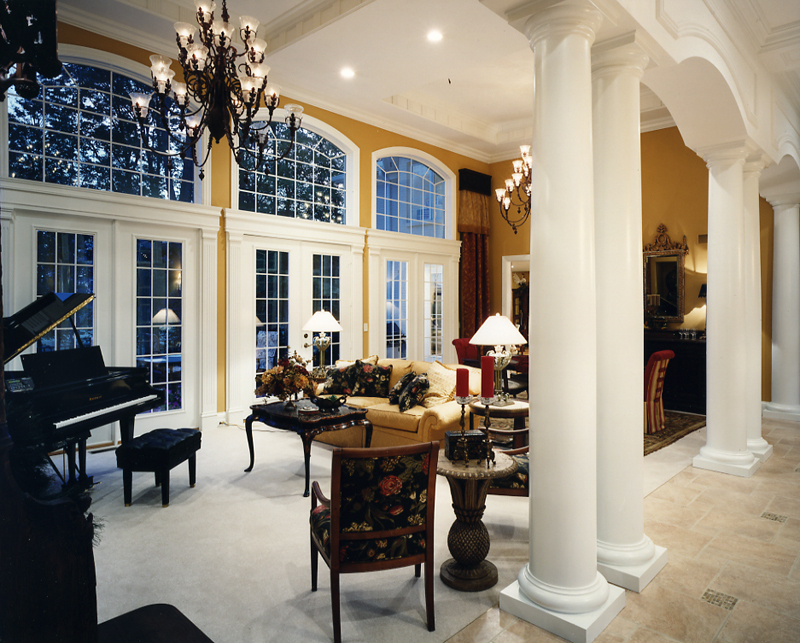 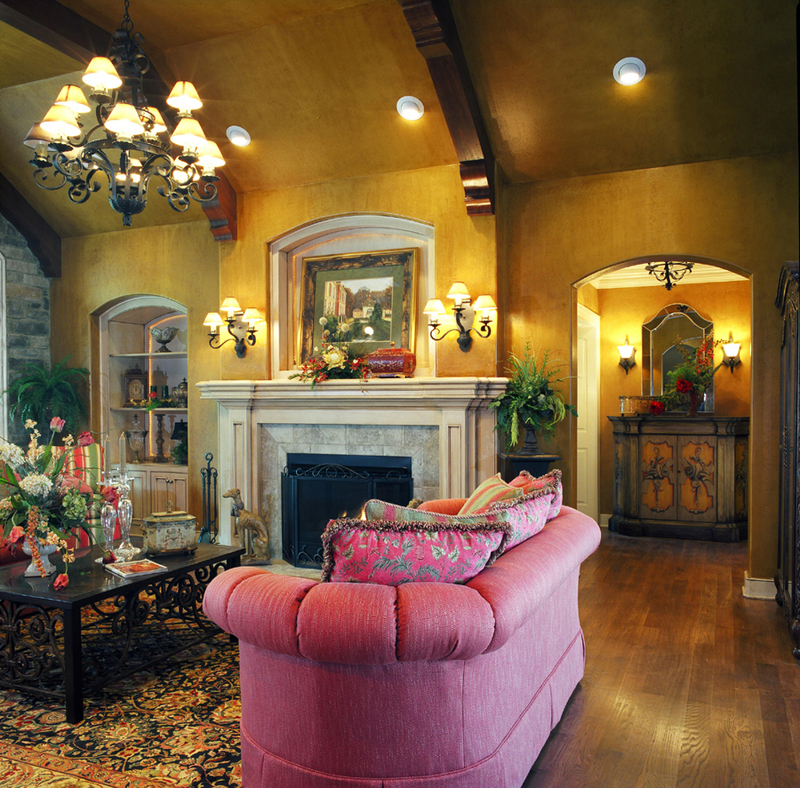 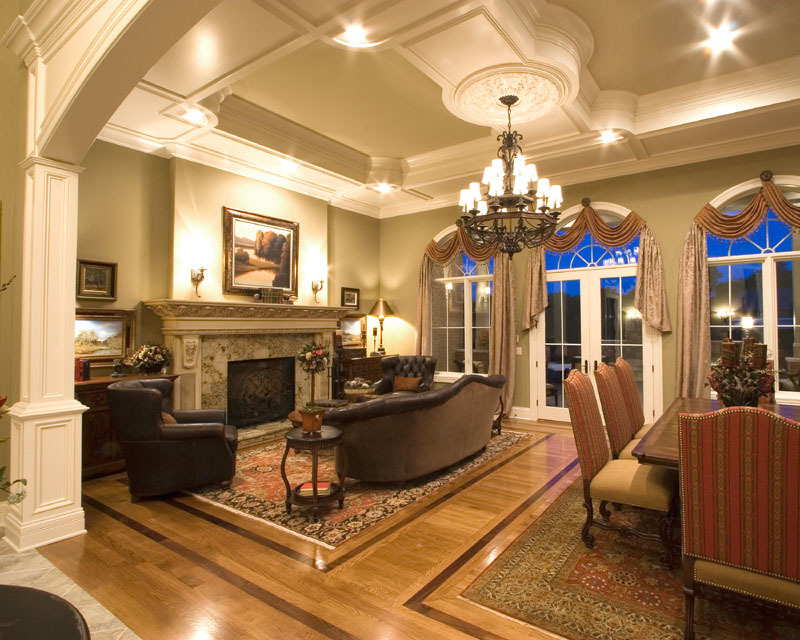 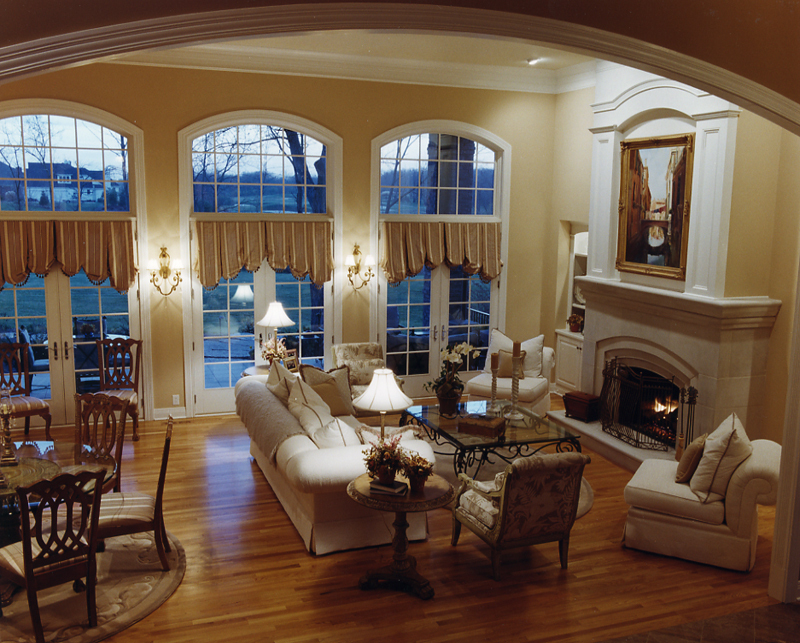 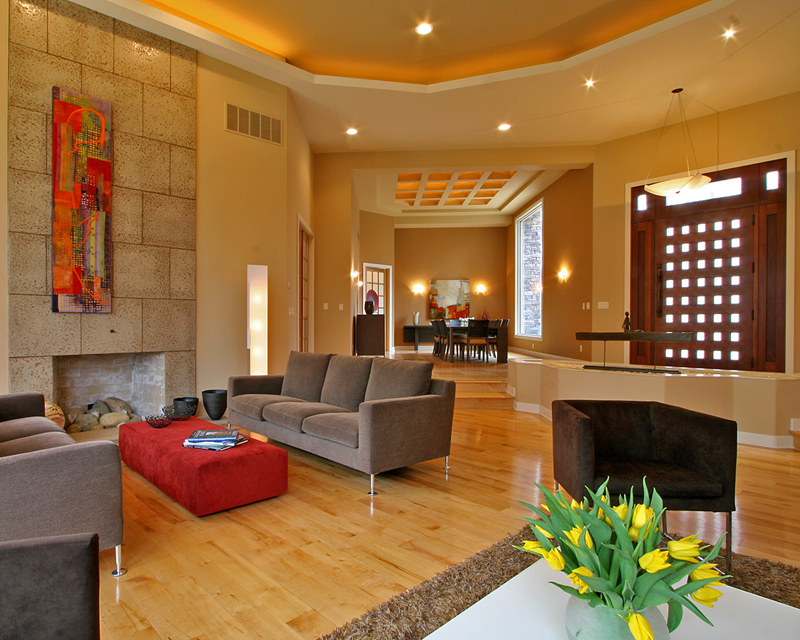 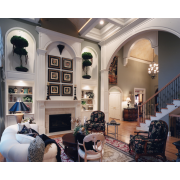 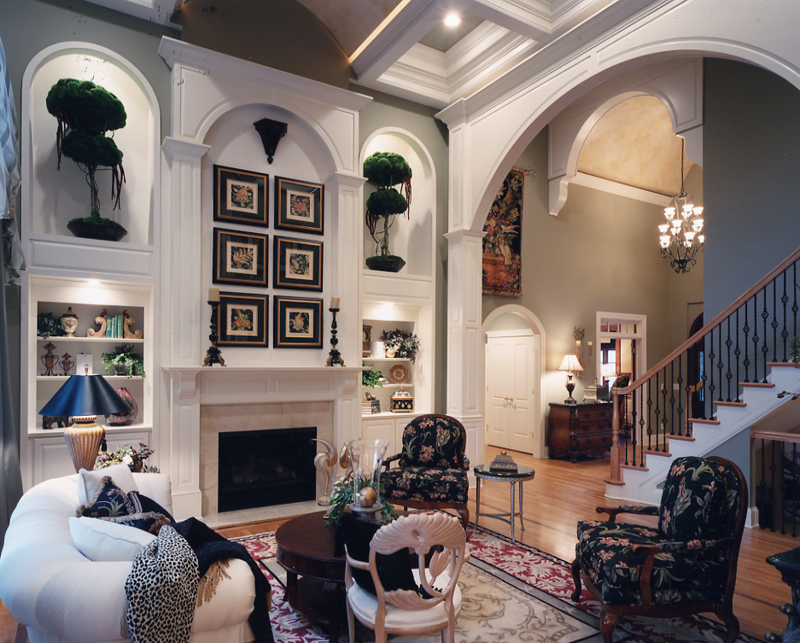 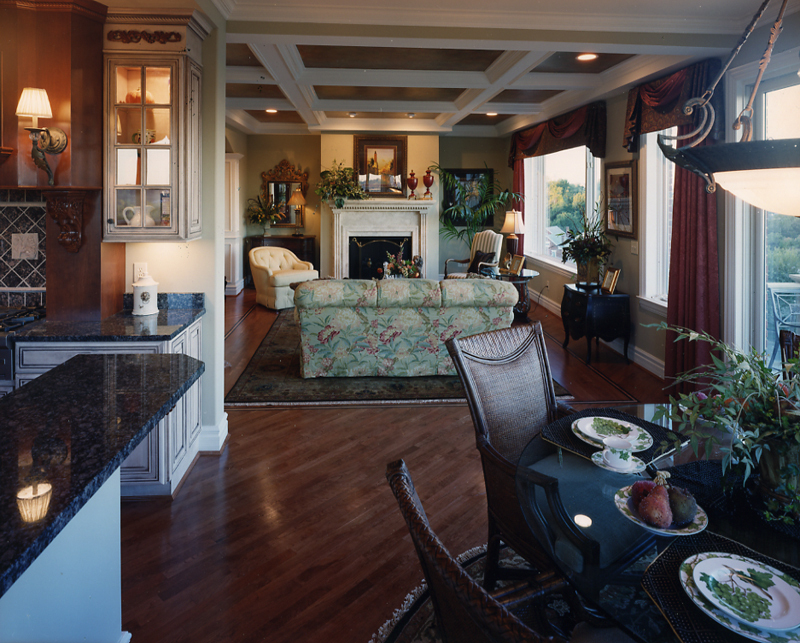 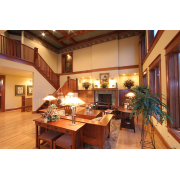 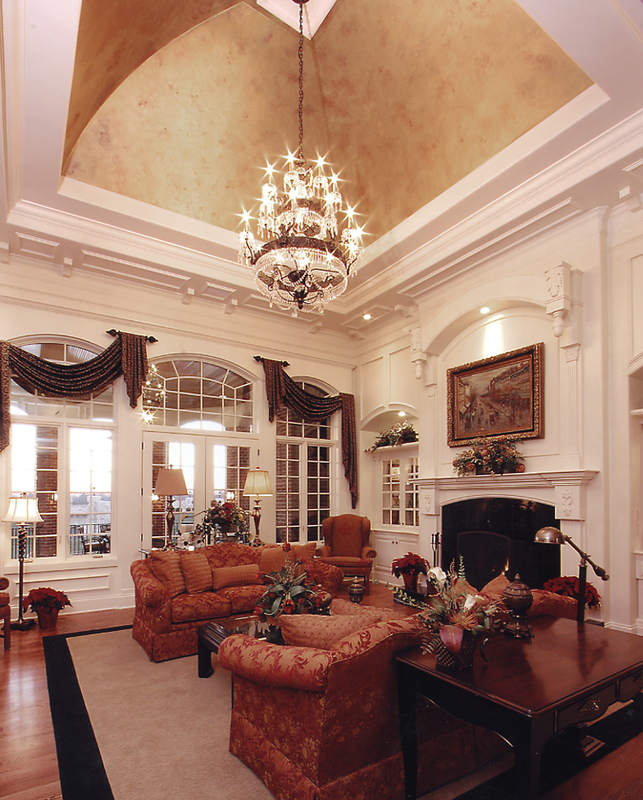 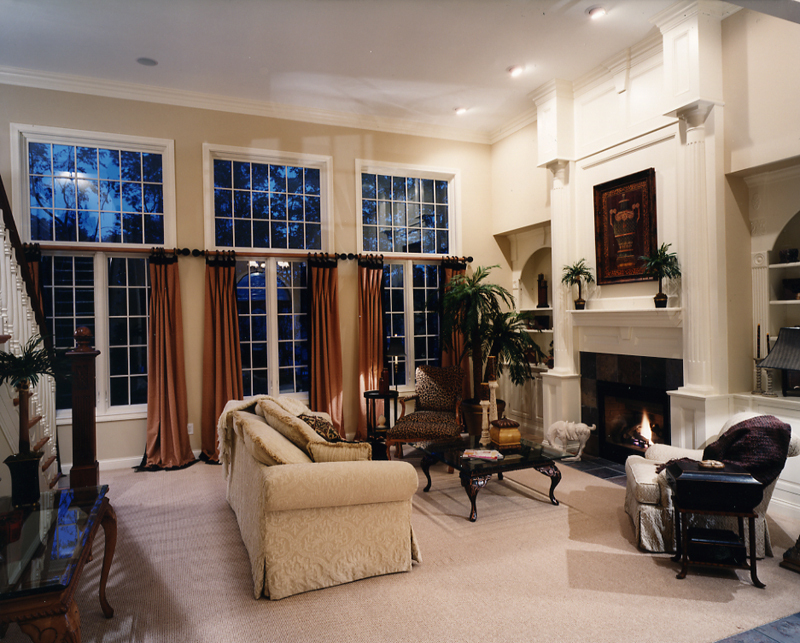 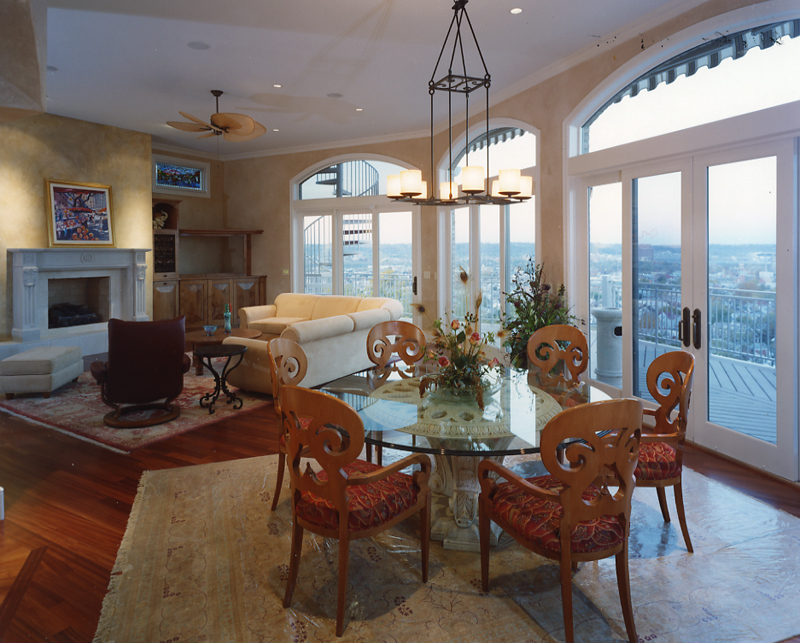 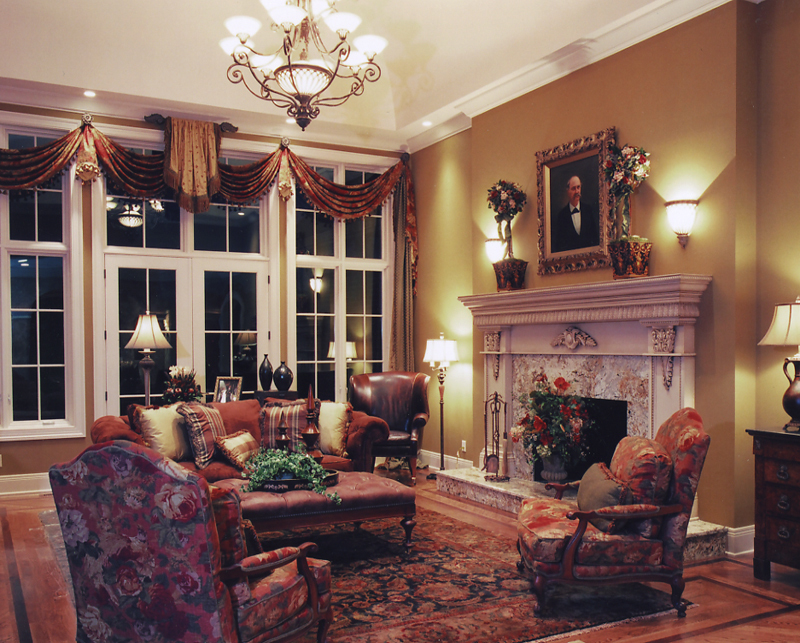 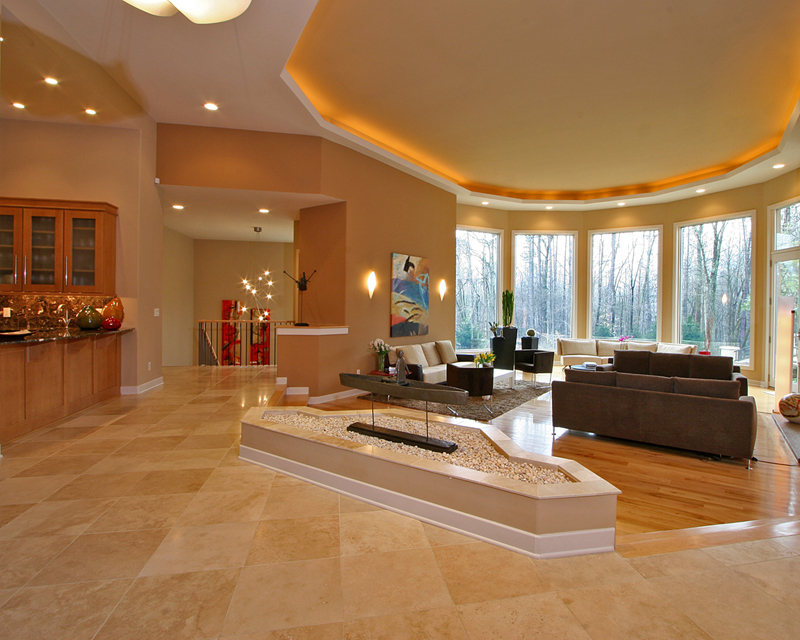 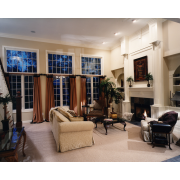 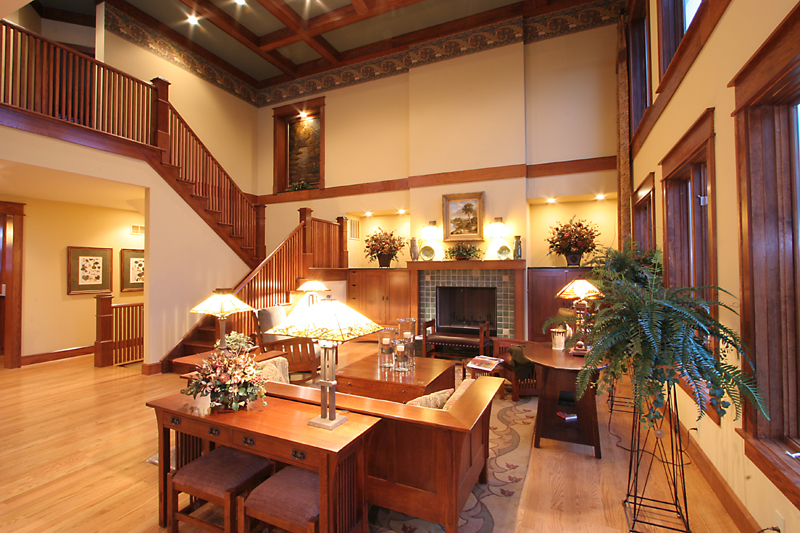 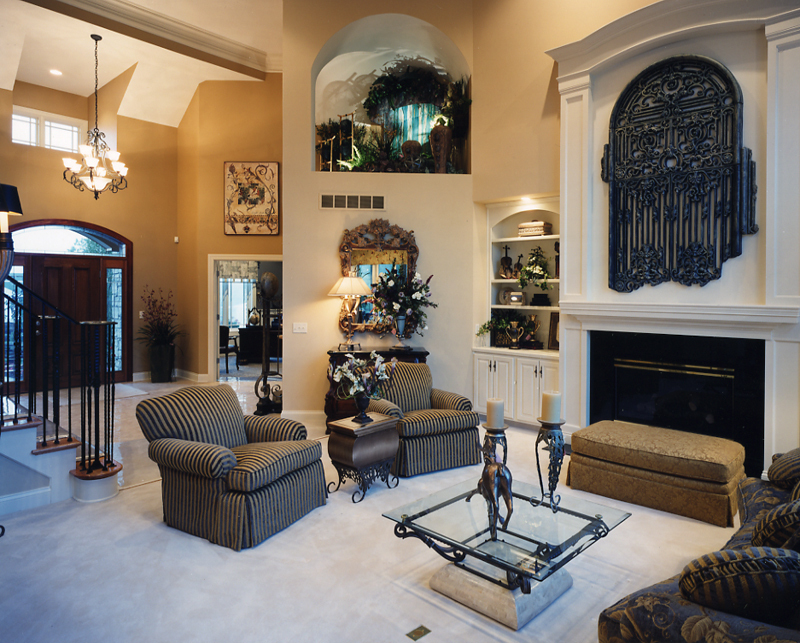 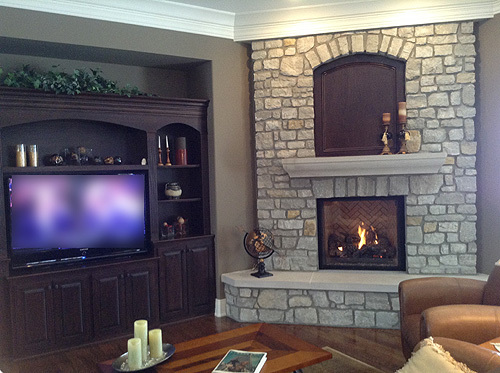 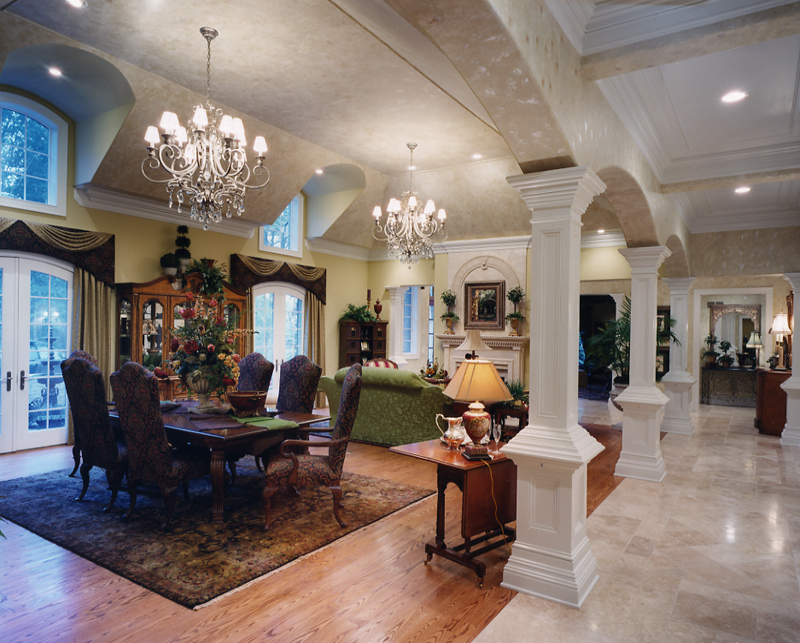 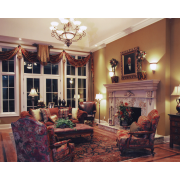 Tall windows, high ceilings and a fireplace are usually intricate design features of Great Rooms.